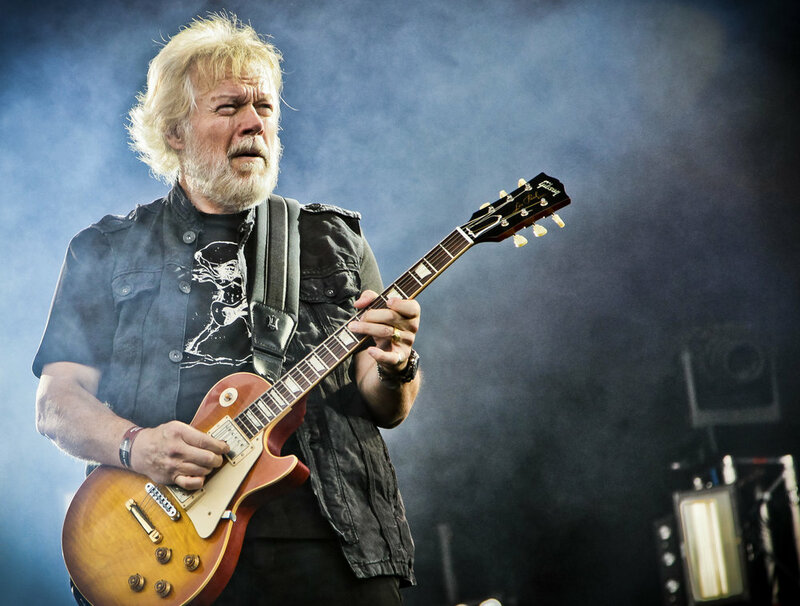 Randy Bachman will be playing a show locally, in our home-base of Eau Claire, WI at the Pablo Center in a few weeks and we had a chance to talk to him as part of a press junket. A brief chat with an icon of the Classic Rock world, whose latest album "By George, By Bachman" pays tribute to Beatles member, George Harrison. The Rock & Roll Hall of Fame has spoken, and 7 bands will be inducted in January including: Stevie Nicks, Def Leppard, Radiohead, Roxy Music, The Zombies, The Cure and... Janet Jackson?? Needless to say, one of our hosts began his meltdown even before he walked in the door. When asked about Marsh's unrelenting derision of Journey on a recent television program on which other critics had defended the band, lead singer, Steve Perry, called Marsh "an unusual little man who all too often thinks that his subjective opinions translate to inarguable fact". Regarding a possible Rock and Roll Hall of Fame induction for Kiss, Marsh said: "Kiss is not a great band, Kiss was never a great band, Kiss never will be a great band, and I have done my share to keep them off the ballot." Frontman Paul Stanley responded by calling the Hall "a sham" and "the creation of a group of industry people and critics who decide who they deem as qualified to be in their little admiration society".